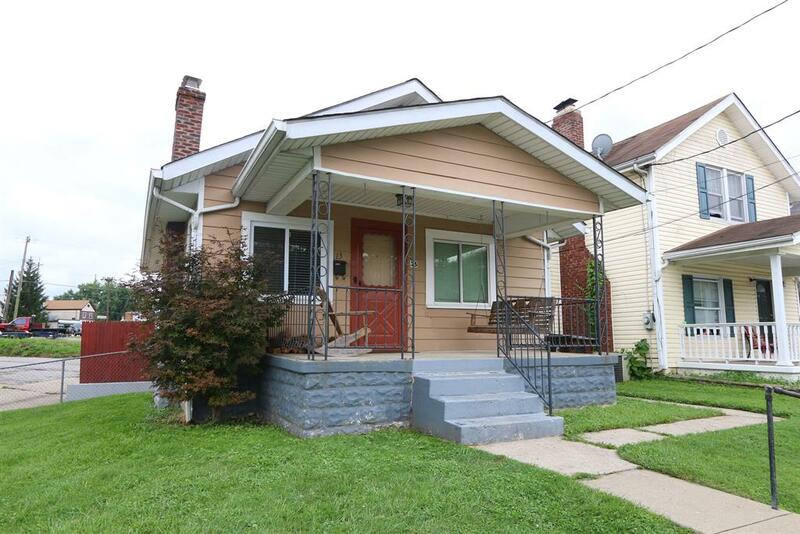 Adorable 2 bed, 1 bath home in the heart of Latonia. Cottage style home featuring; hardwood floors, wood-look ceramic tile floors in kitchen & bath. All kitchen appliances stay plus washer & dryer and A/C window units. Corner lot with deck & fenced yard. NOTE: This property was sold on 9/21/2017 and is no longer available. The details listed below are believed accurate to the date of the sale and are subject to change.